This is an attractive collection of photographs of the village, its crafts and and its inhabitants over the last century. 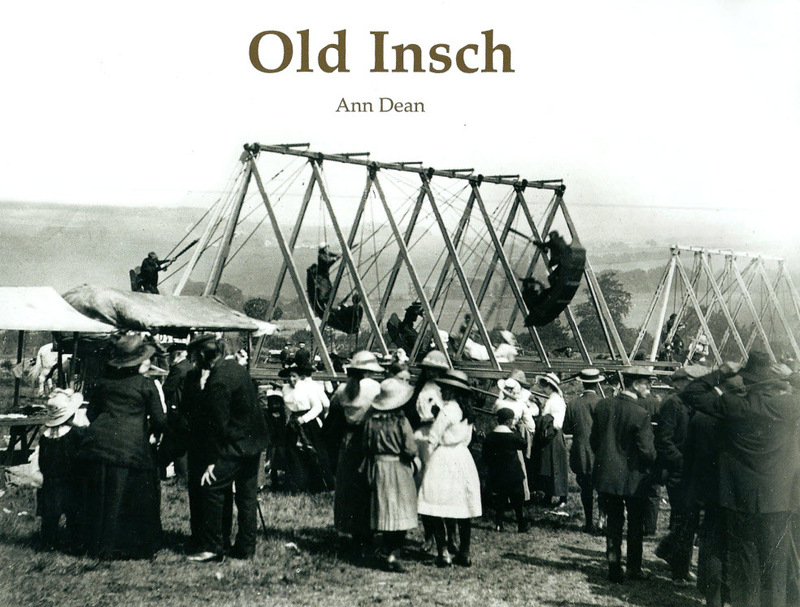 It has been produced by Ann Dean, local author and former archivist at the Museum. Many of the photographs are from the archives of the Museum. Royalties from the sale of the book will accrue to the Museum. It is published by the Stenlake Company and costs £9 (inc postage).